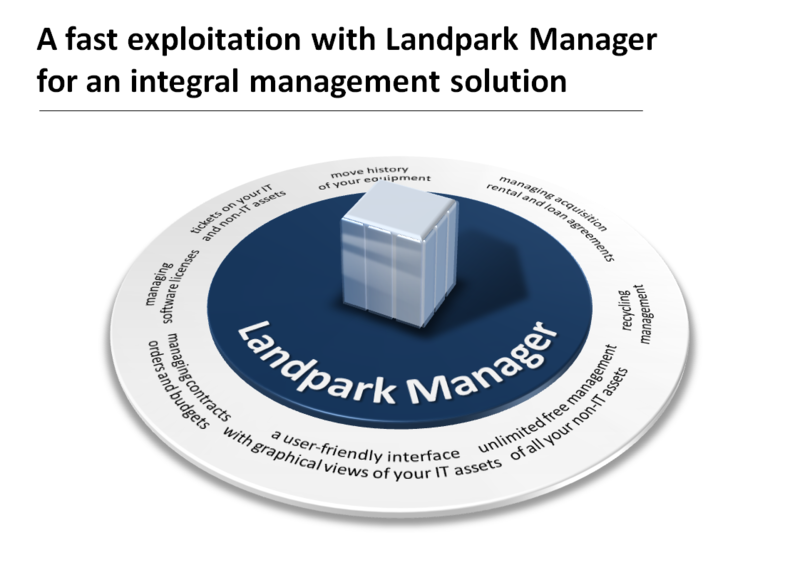 Landpark Manager, Professional IT Assets Management Software for a fast exploitation and management of your IT assets (ITAM and SAM). 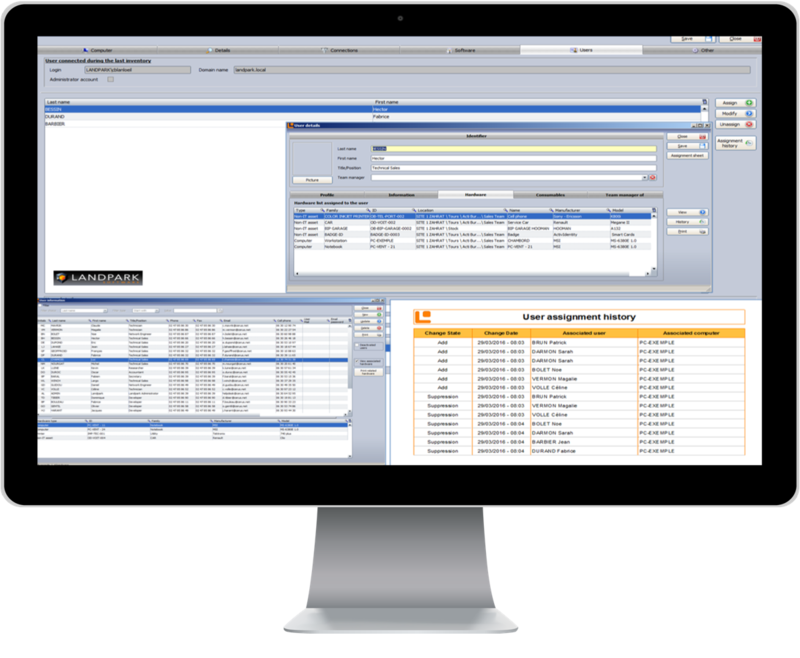 Landpark Manager enables you to manage all your IT assets and any others Non-IT assets (telephony, vehicles, etc…). 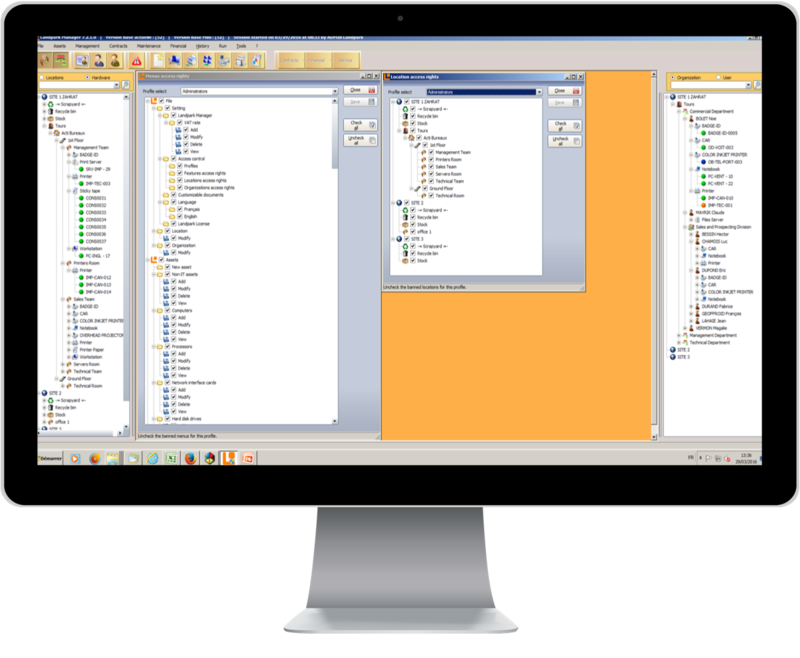 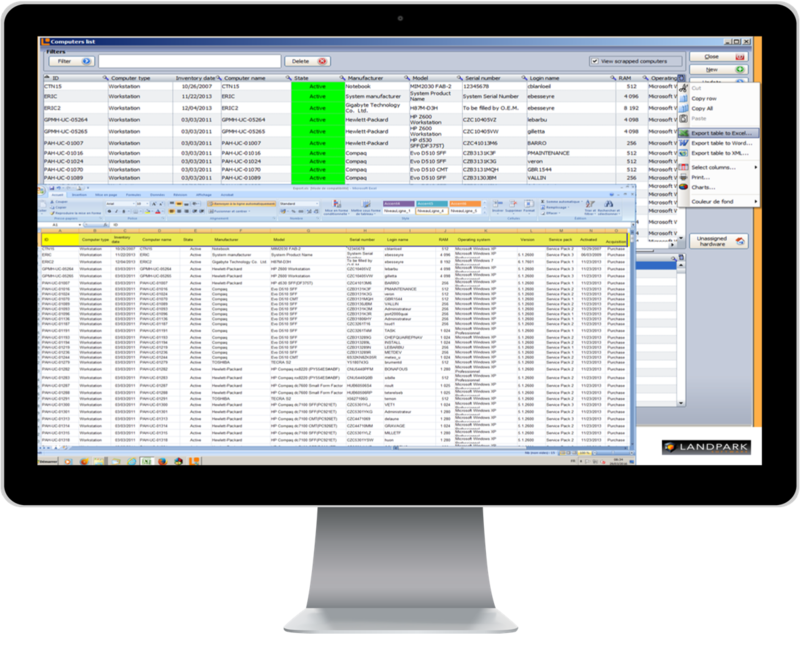 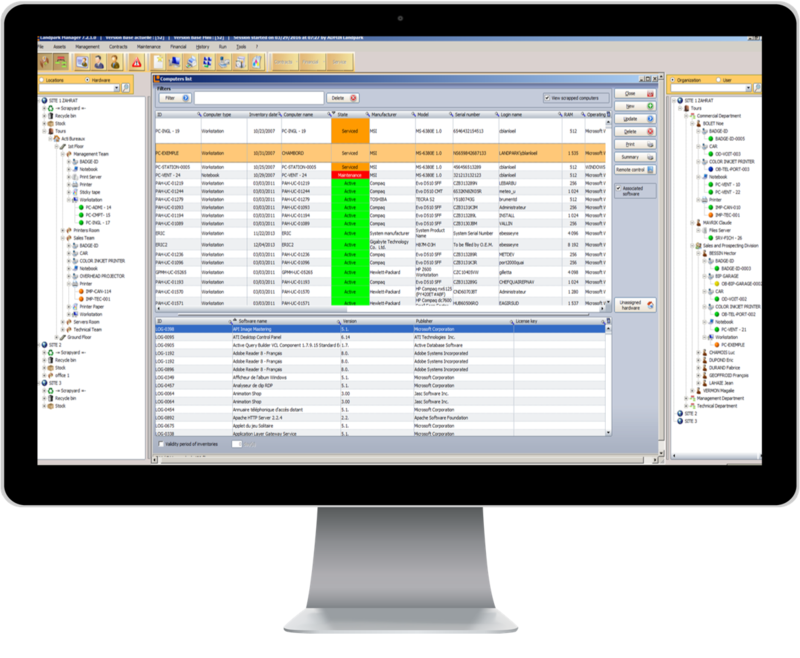 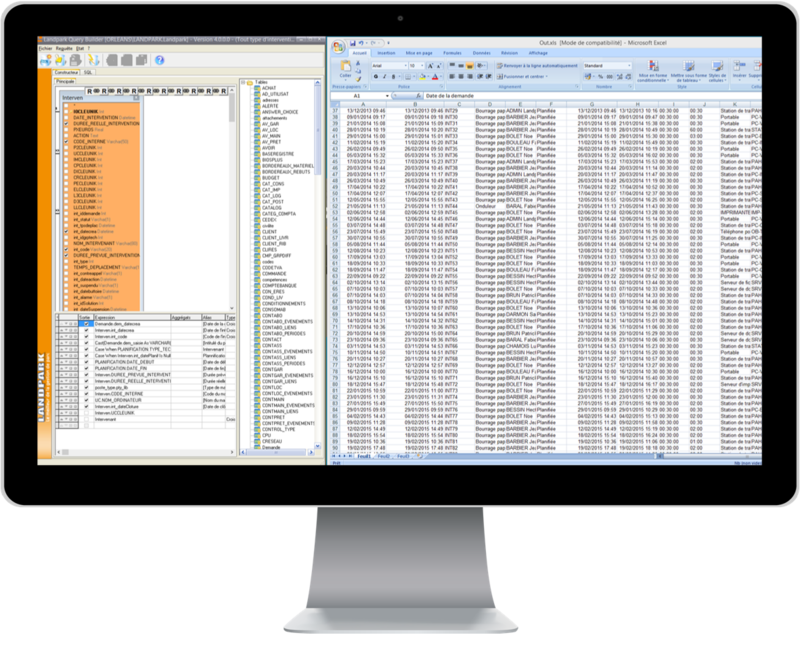 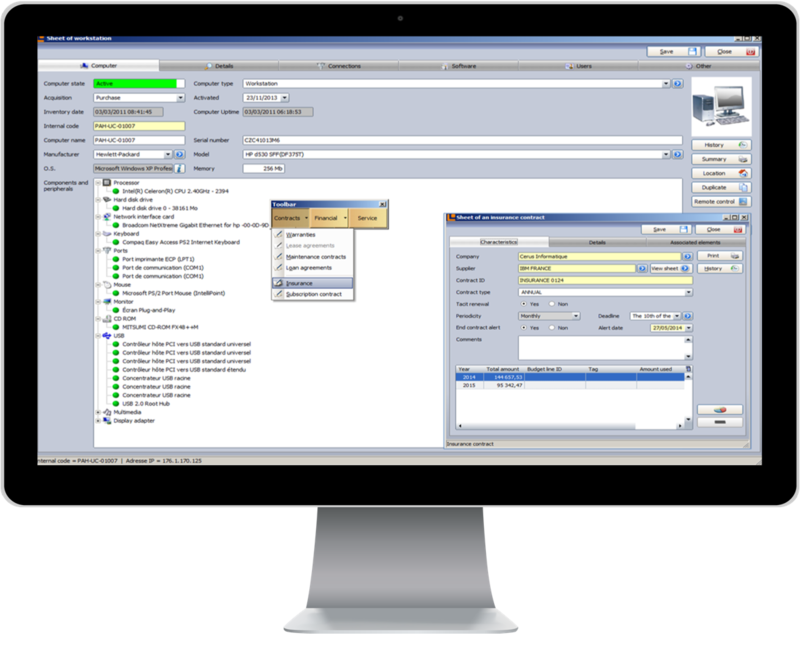 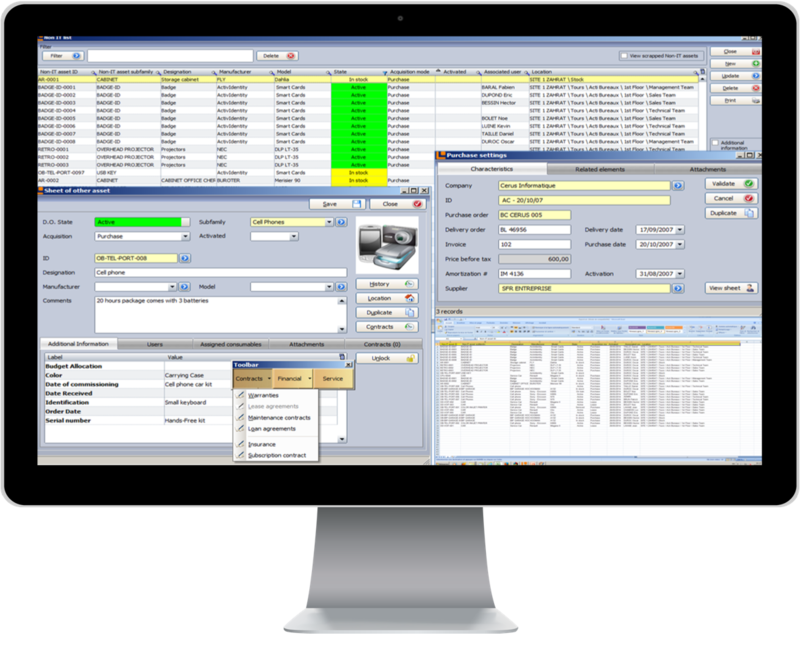 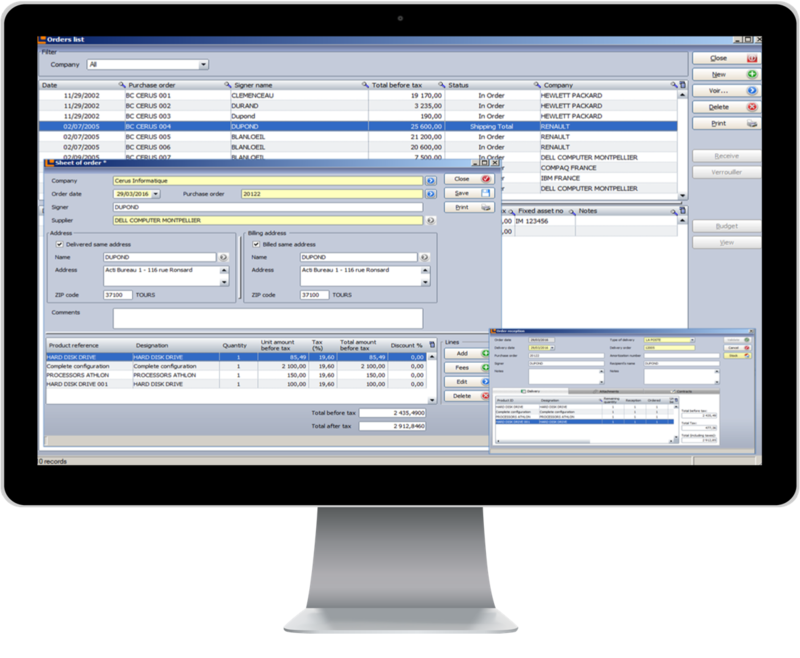 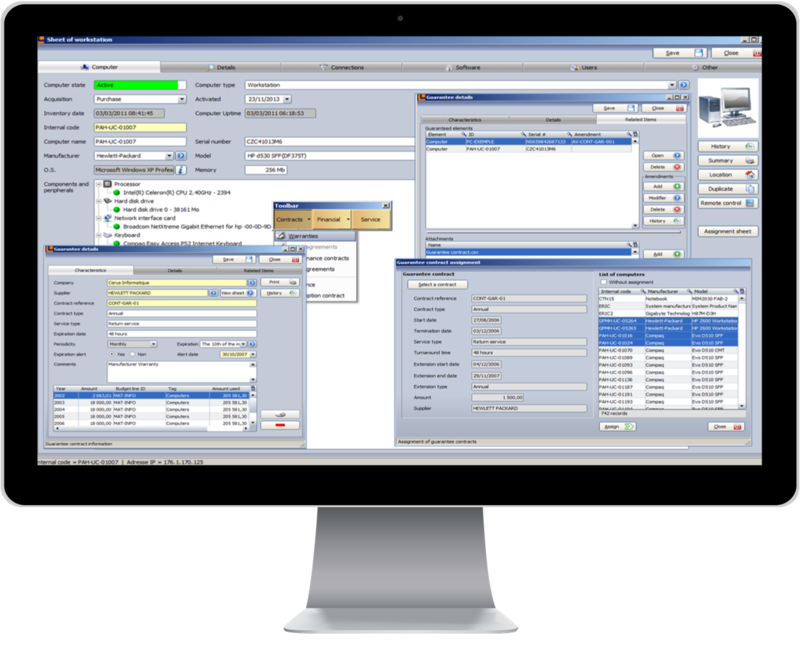 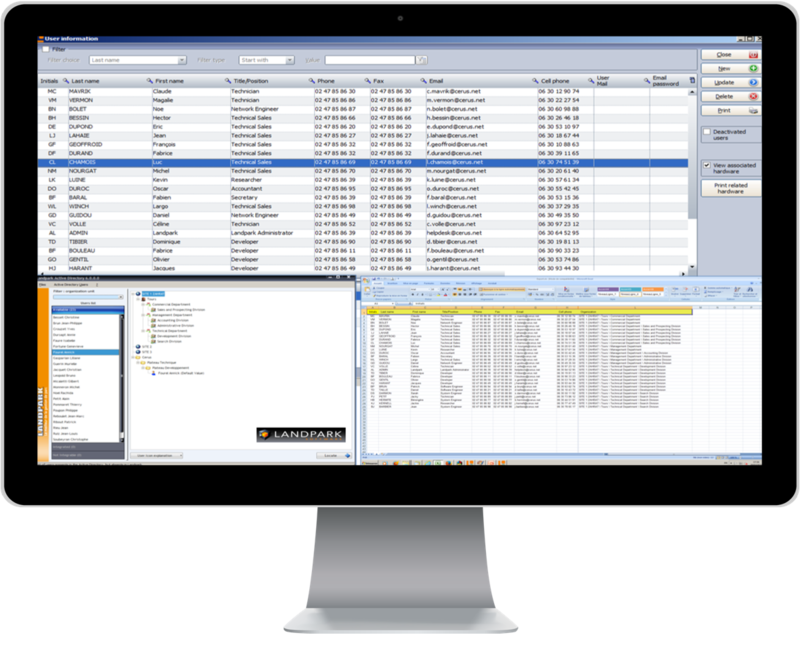 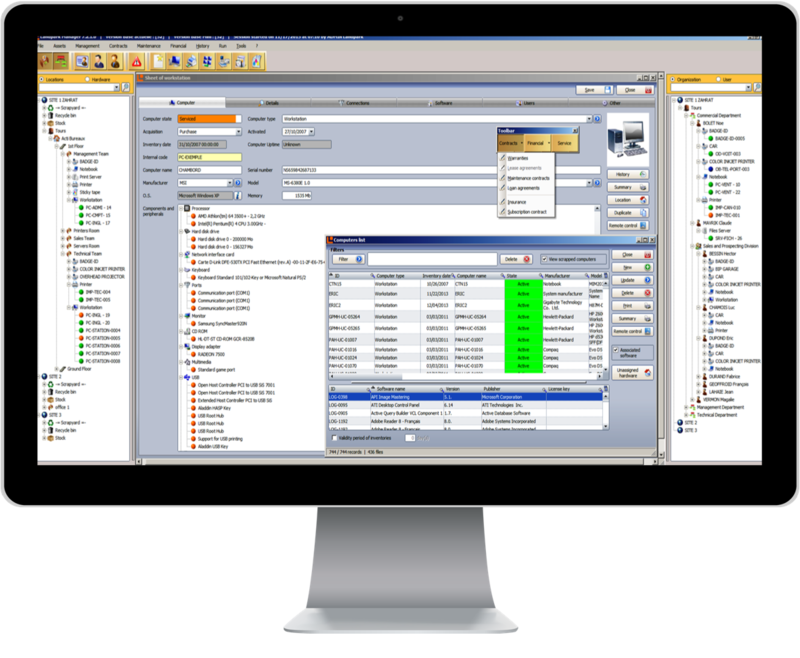 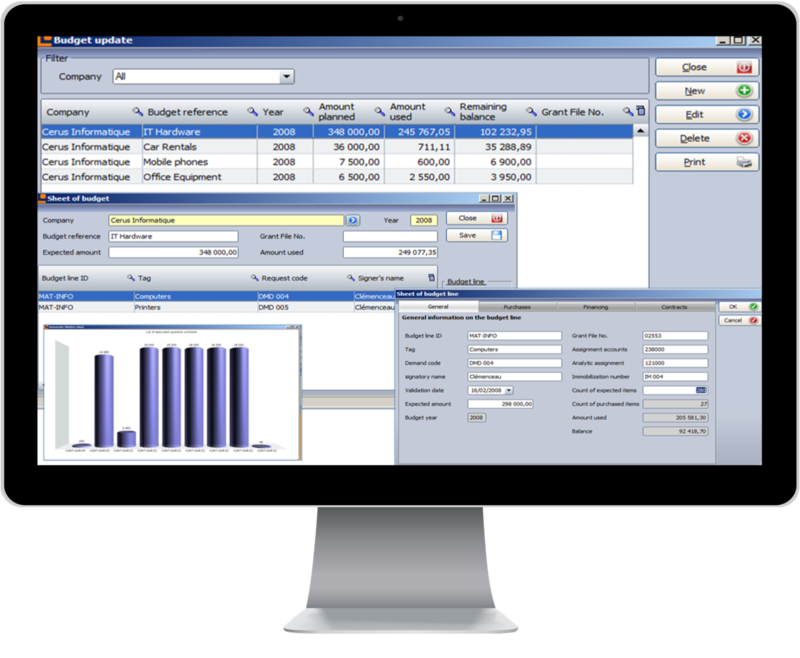 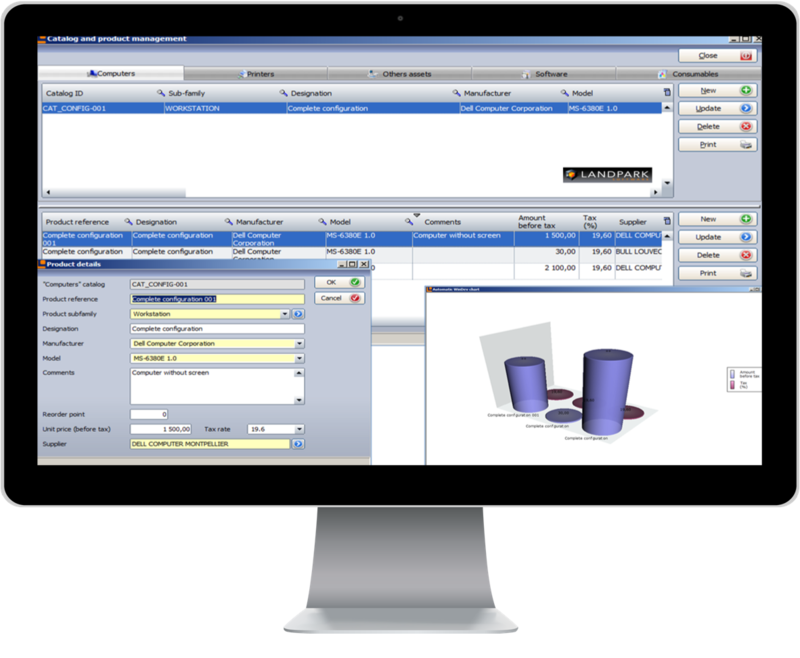 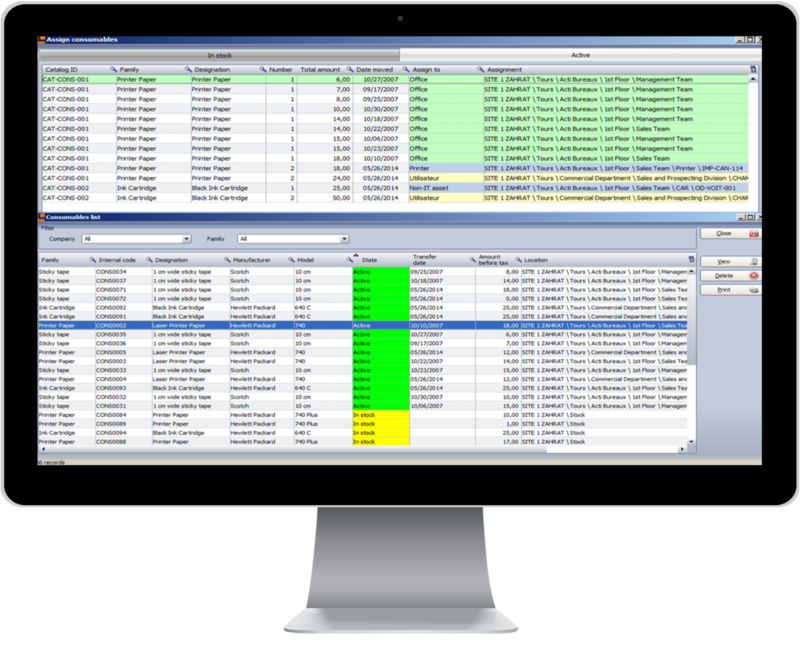 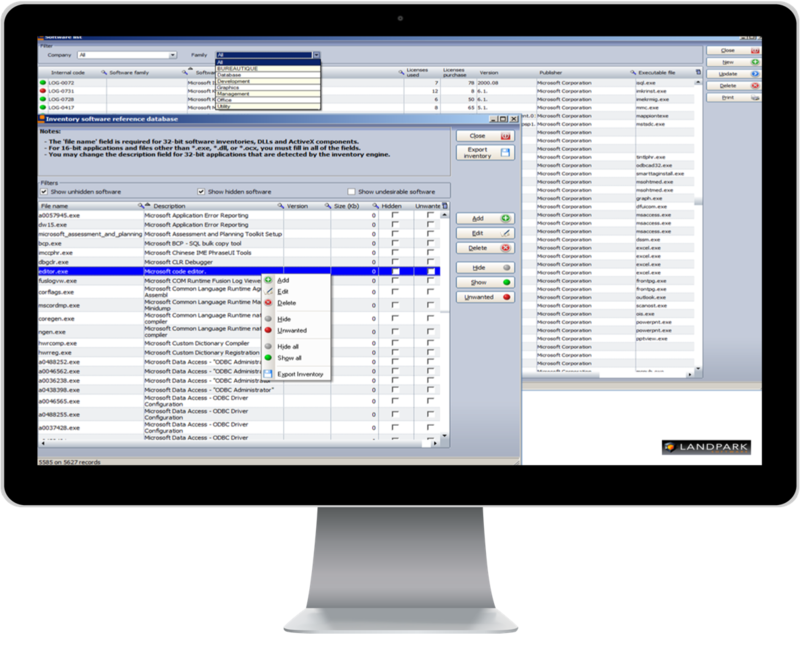 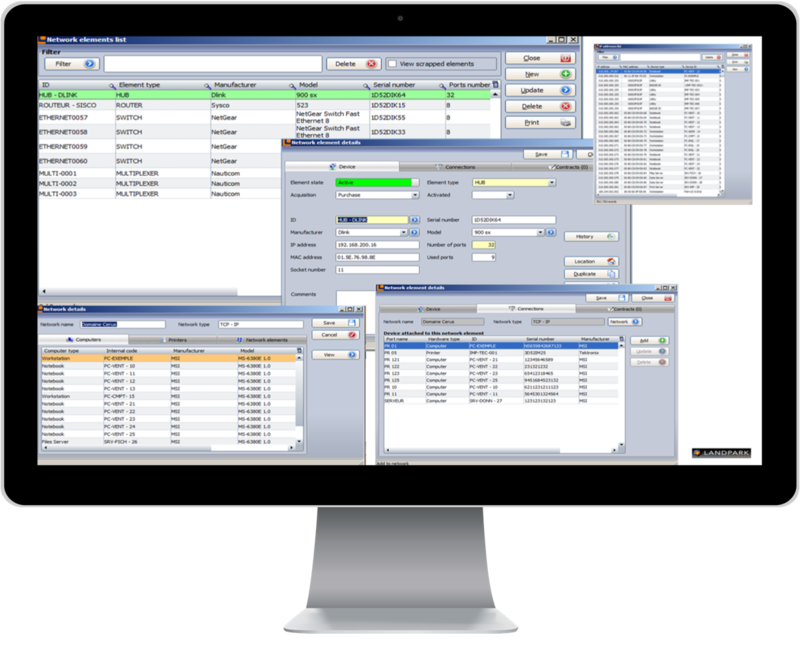 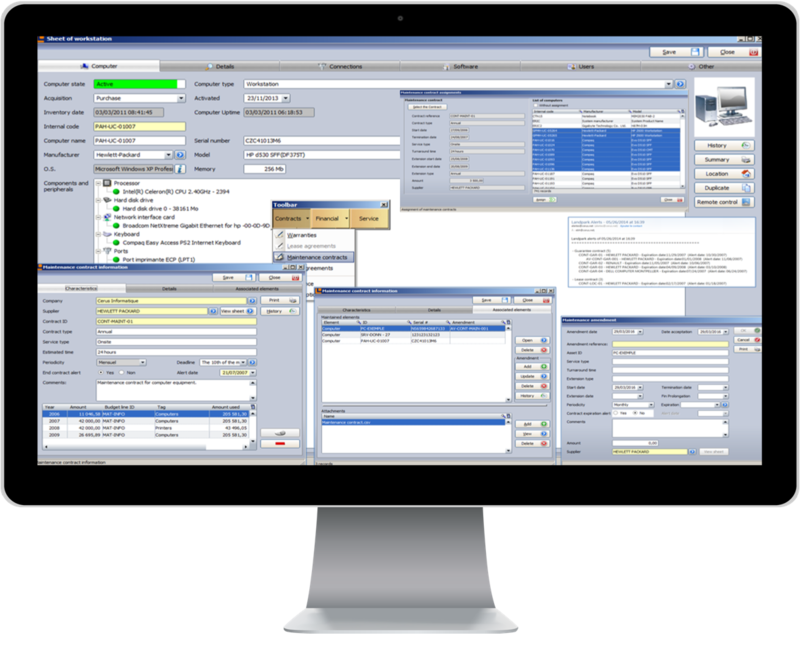 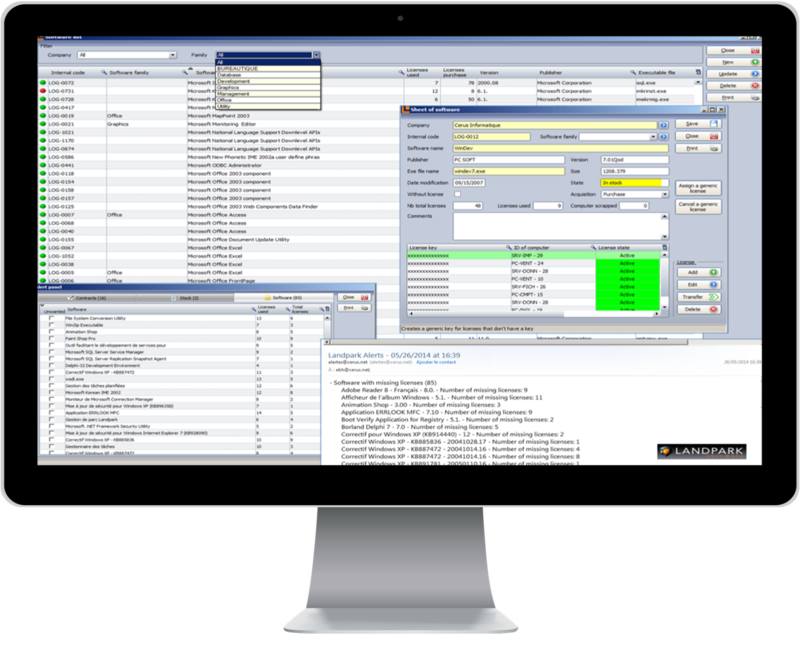 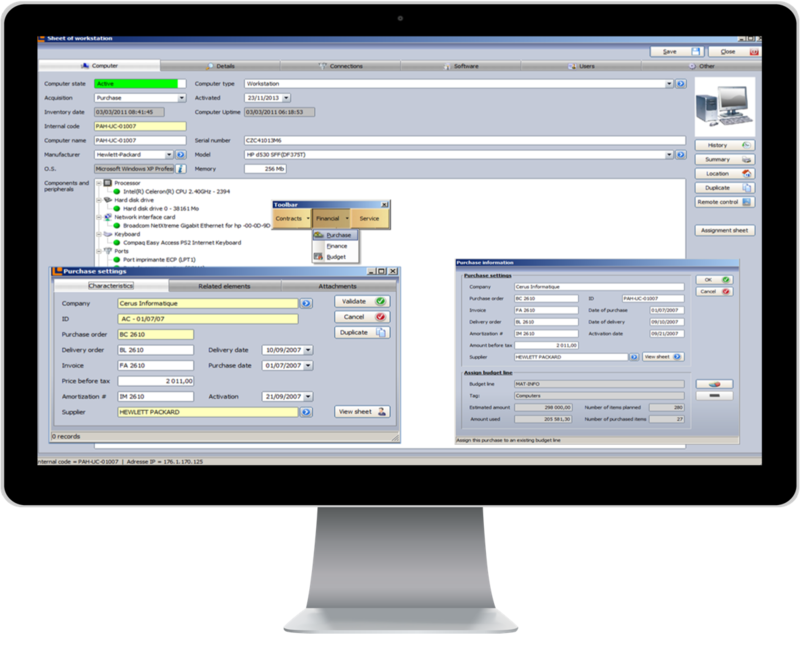 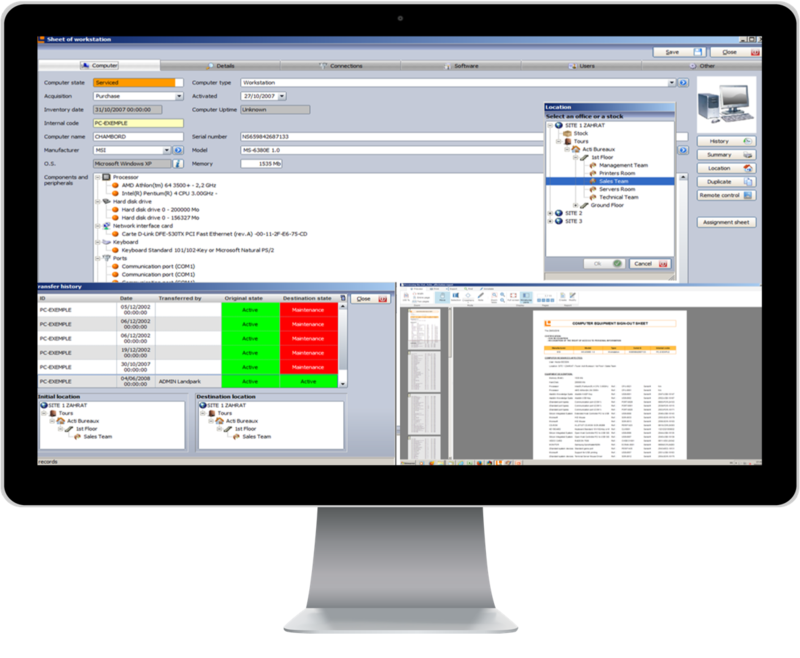 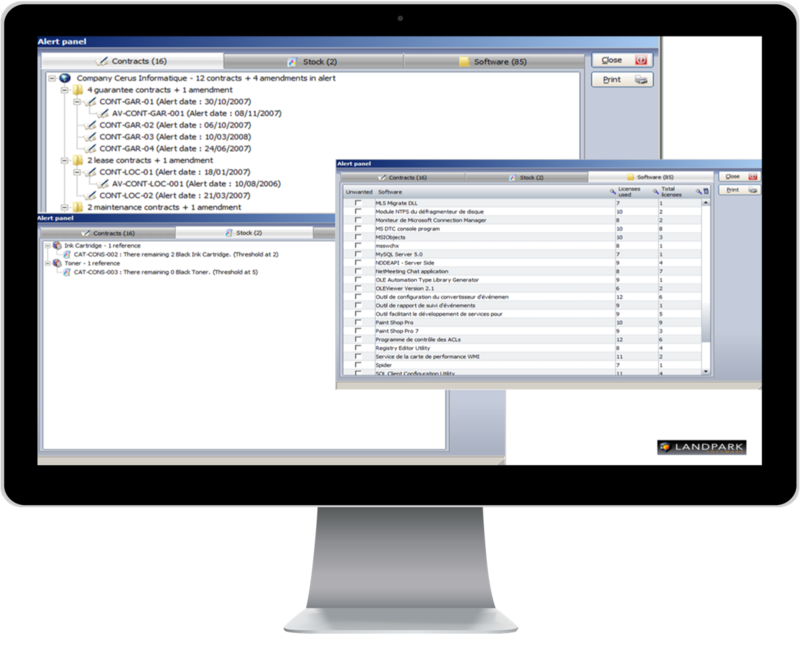 A powerful and professional tool for an optimal management of your data processing systems (700.000 installed licenses). 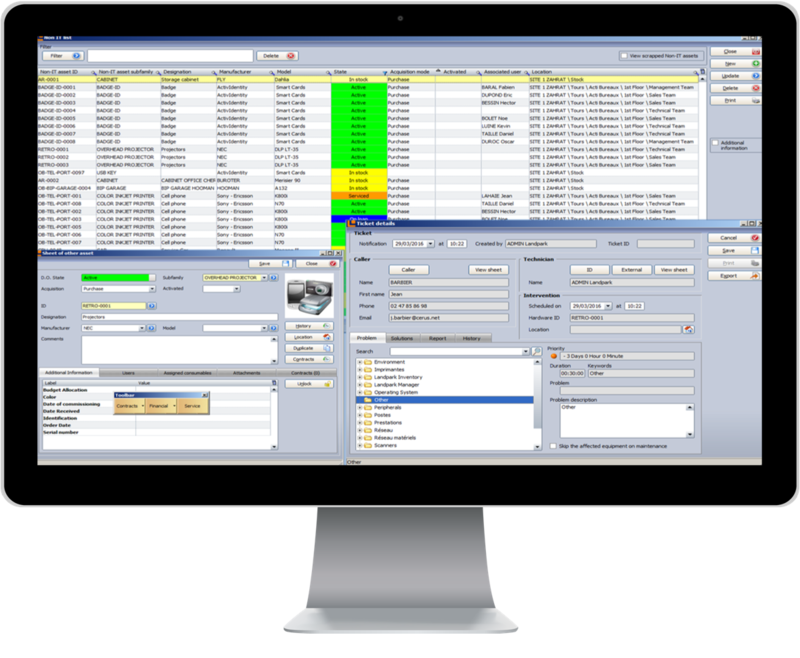 Managing the move history of your equipment. 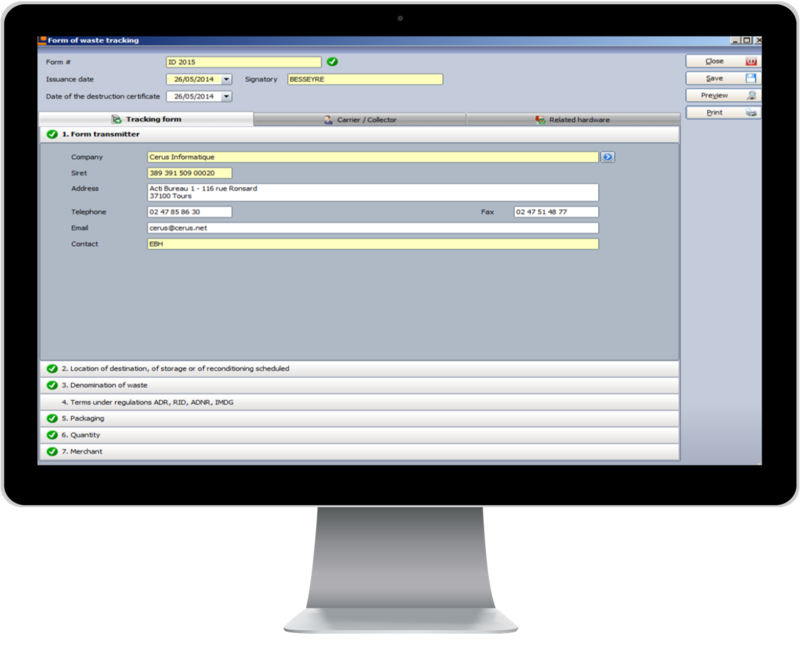 How to import you user list.